Welcome to the Unihousing April newsletter. The exam period is almost here and if you are a student, you are probably getting stuck into revision. One way to reduce your stress levels during exams it to get your accommodation sorted. Take a look at the student accommodation from Unihousing below and reduce your stress levels during the exams. HMO Student accommodation near the University of Birmingham - Available to students July 2019. 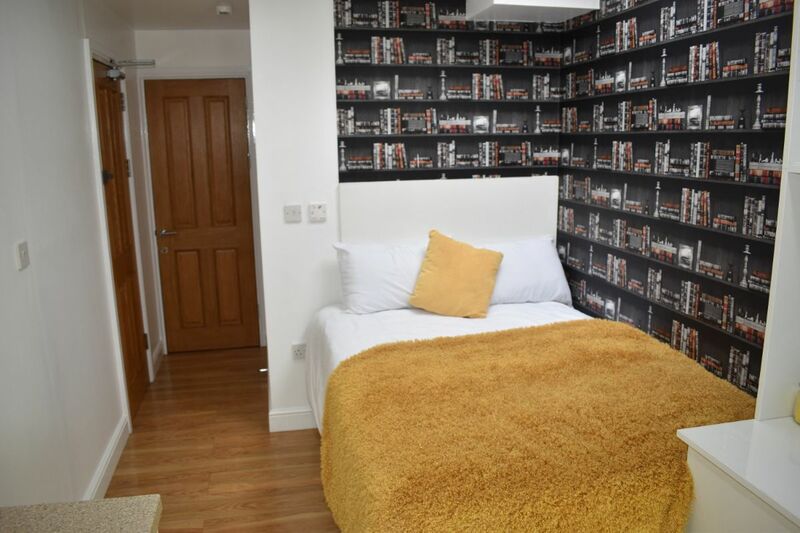 This spacious student studio has been recently refurbished to a high standard, including all the essentials for students at the University of Birmingham. Tenants can enjoy a private shower room, a good-sized study area, and a modern fitted snack area. Furnishings include a double bed, flat screen TV, office chair, kitchen appliances, and more. 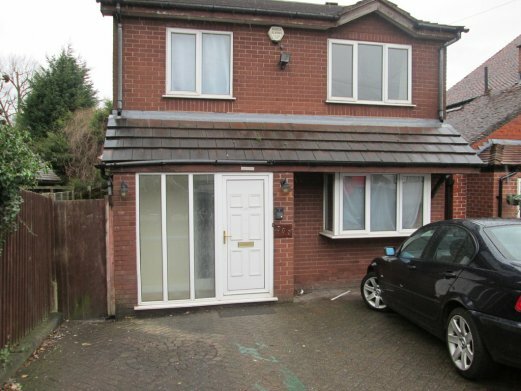 This property is laminated throughout, double glazed and has central heating. All of the communal areas (stairs and landing) are cleaned by Unihousing staff. Rent is inclusive of utility bills and internet. For any maintenance requests, Unihousing have their own maintenance team, which ensures quick response times for repairs. 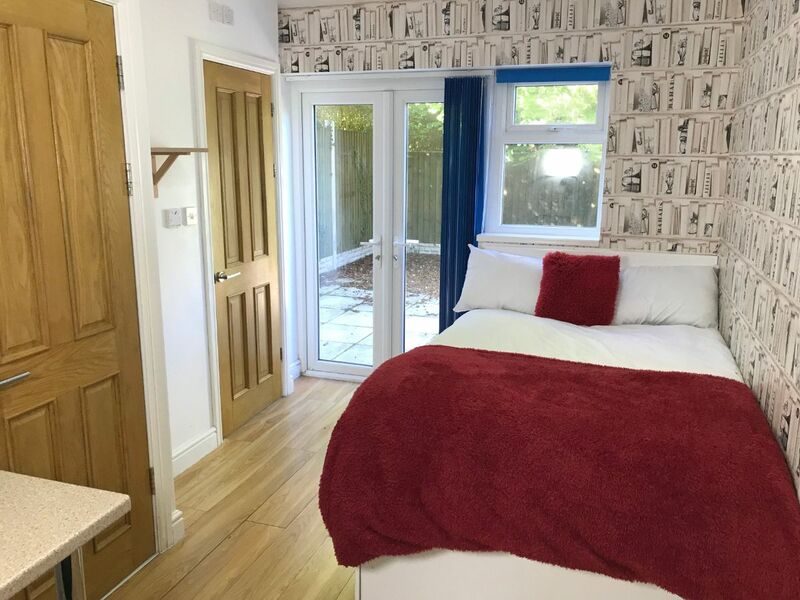 This student studio is in an ideal location in the student village of Selly Oak, which means the University of Birmingham is only a short walk away. Selly Oak is home to a variety of restaurants, bars, pubs, supermarkets and takeaways, which means you have everything you need for your student experience just nearby. There are several green spaces nearby; Winterbourne Gardens, Cannon Hill Park and the Edgbaston Cricket Ground, which are all within 30 minutes’ walk. Regular buses and trains run from Selly Oak into Birmingham city centre, around the city or to the airport, connecting you to the wider world. HMO Student accommodation near the University of Birmingham - Available July 2019. This ground floor property is located on Harrow Road, close to the centre of the student village Selly Oak, making it ideal for those who like quick and easy access to amenities or the local pub. When you first enter this studio studio, you'll find that you have plenty of space for your university experience, including a study area with desk, a snack bar with cupboards, and a private shower room. This property comes fully furnished; ideal for students who want to focus on the important bits of moving in, such as the items and space they need for university work. Furnishings include; a double bed, flat screen television (provided by Unihousing), office chair, cooking facilities, and other essentials. This student studio is also laminated throughout and comes with central heating. All communal areas in the property such as the hall, stairs and landings are cleaned by Unihousing staff. Unihousing also boasts their own maintenance team, which means any repairs can be arranged and resolved quickly. Selly Oak is a hot spot for students at the University of Birmingham. Its locality to several local amenities and the University of Birmingham are just two of the things that make it ideal for student living. For those living in Selly Oak, the Edgbaston campus of the university is only a short walk away, and they can also find local shops, supermarkets, pubs, restaurants and takeaways in the student village. This property has several nearby transport options, including Selly Oak train station where students can travel into the city centre, and frequent bus routes which can take residents to elsewhere in south Birmingham, such as Cadbury World in Bournville. This student studio, HMO style accommodation is very close to the University of Birmingham. This modern student accommodation is a newly built HMO student studio. Tenants can expect all the essentials for their student living experience, including a double bed, spacious study area, private shower room and a shared kitchen with all the necessary appliances. 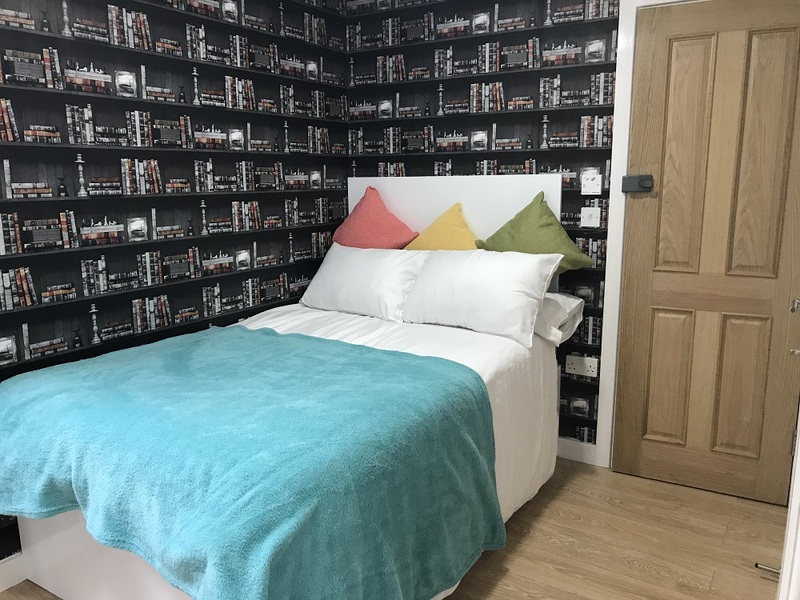 Students can also look forward to this accommodation being fully furnished, which means you can focus on what you need for studying at the University of Birmingham. Furnishings for this modern studio include a study desk, office chair, double bed, wall mounted flat screen TV, cooking appliances, and more. Unihousing regularly cleans all the communal areas in this block. For any required maintenance, Unihousing have their own dedicated maintenance team, which means any repair requests can be completed quickly. This student accommodation is laminated throughout, has double glazed windows and central heating. Selly Oak is a great place for students that are studying at the University of Birmingham. The university is only a short walk away, and there is a large selection of shops, supermarkets, pubs, restaurants and takeaways nearby. The student village of Selly Oak is an ideal location for studying, socialising and making the most out of your student experience. In regards to travelling, Selly Oak has it's own train station which makes transport into Birmingham city centre easy, and frequent bus routes through Selly Oak and into nearby towns and villages such as Bournville. This is a lovely professional apartment, ideal for somebody looking to move into a place of their own. This property features a smart kitchen area including modern appliances for both cooking and cleaning. This property also includes a large bedroom, Separate bathroom area and a conservatory. Finally, this flat includes off-road parking for one car and a private garden at the back of the property. The local area of Kings Heath is great for someone living and working in Birmingham. Several local shops in the area are sure to have everything you need on a weekly basis and access to and from the city centre is plentiful. The local train station resides only a short walk from your front door and has the ability to take you in, out and around the city at a moment’s notice.